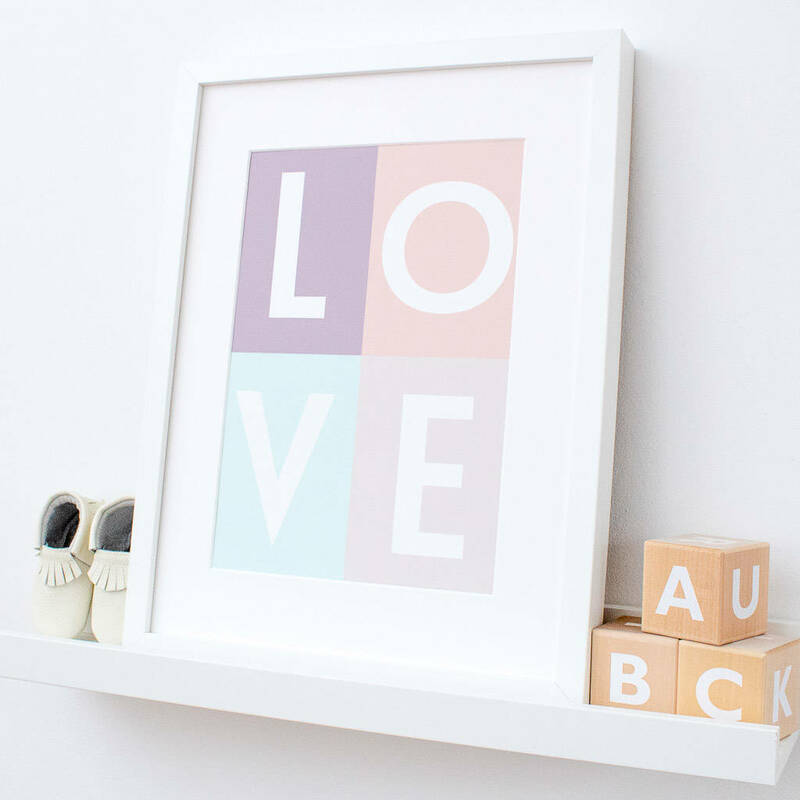 A Scandi style pop art nursery print featuring a rainbow pastel colours spelling out LOVE - perfect for a modern design-led kids room. 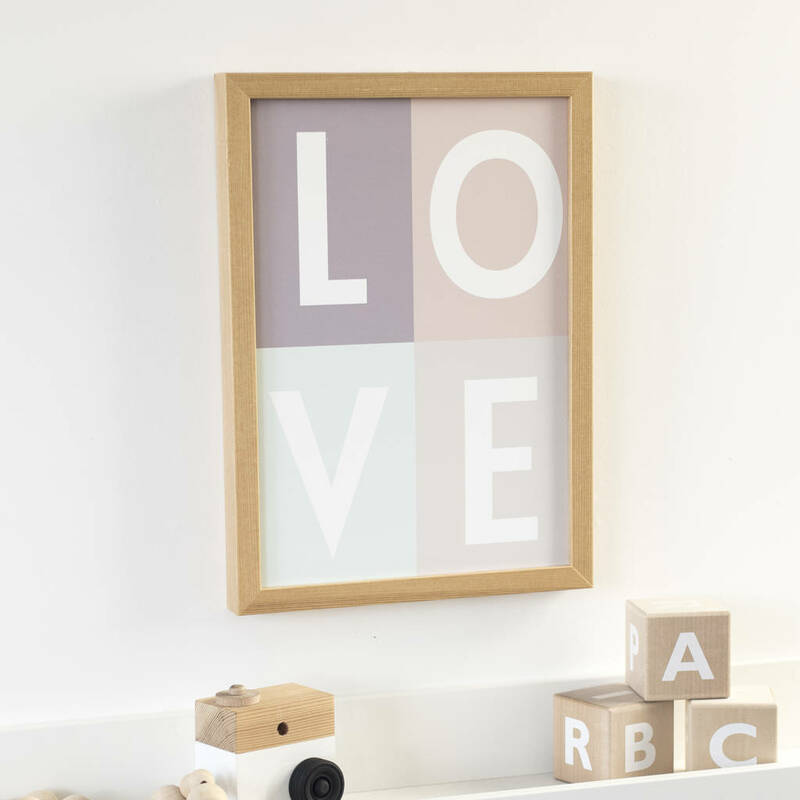 This modern nursery wall art is printed on archival matte card to ensure the pigment colour will last for years to come. It is A4 or A3 in size and unframed unless another option is chosen from the product options. 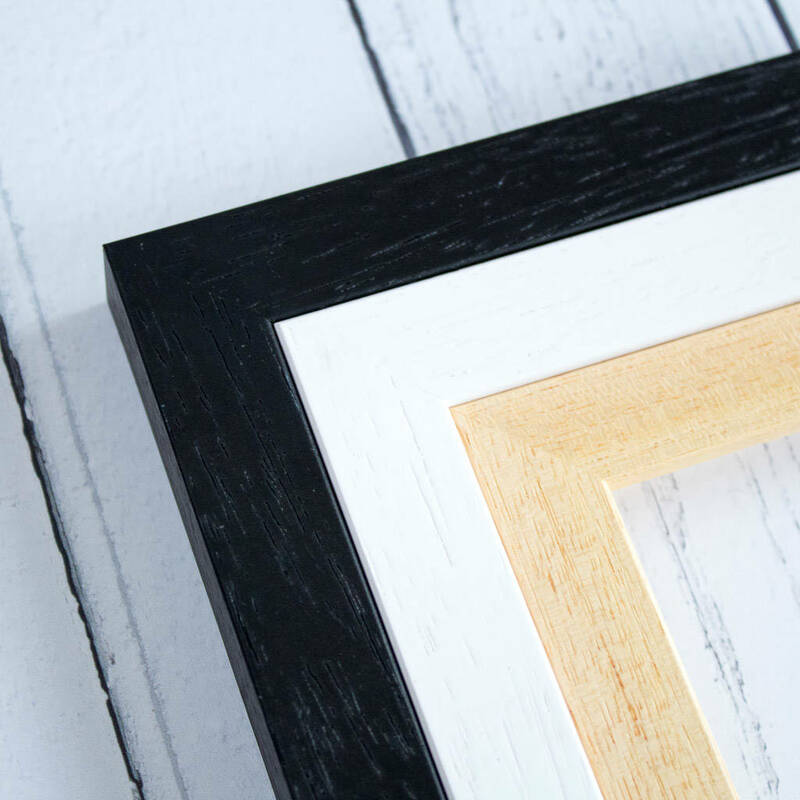 Frames come glazed with shatterproof clear styrene, which is safe to post and looks just like glass. A4 framed prints will come with a mount as shown in the product image. 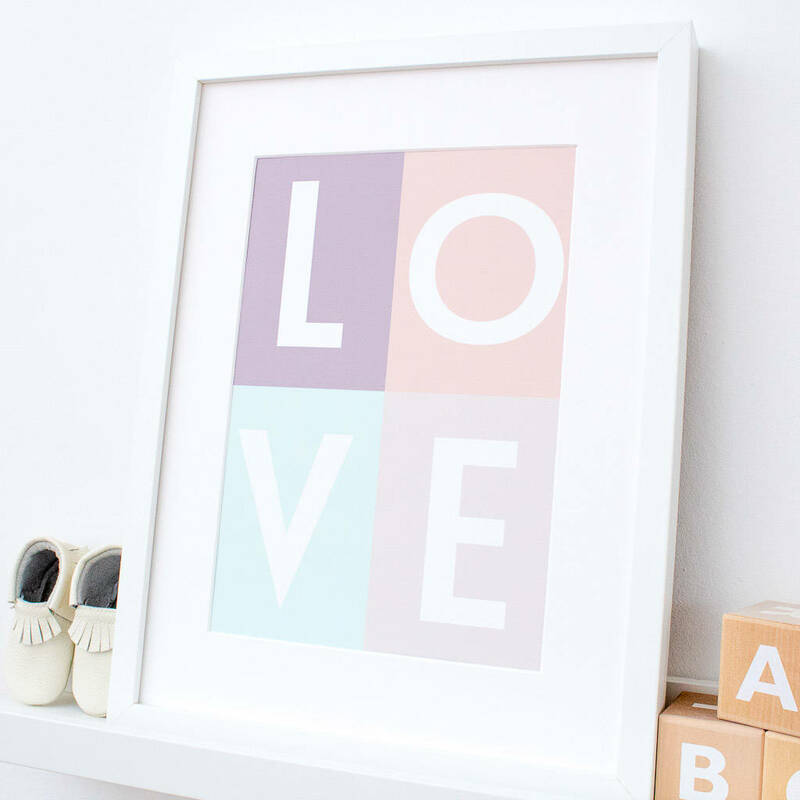 A3 framed prints will comes without a mount. This product is dispatched to you by Nina Thomas Studio.